New Bedford Police are asking for the public’s help in identifying a suspect in a Sept. 23 robbery at Gallery 65, 65 William St.
A witness told police that a woman entered the store, demanded money and reached into a drawer and stole money. 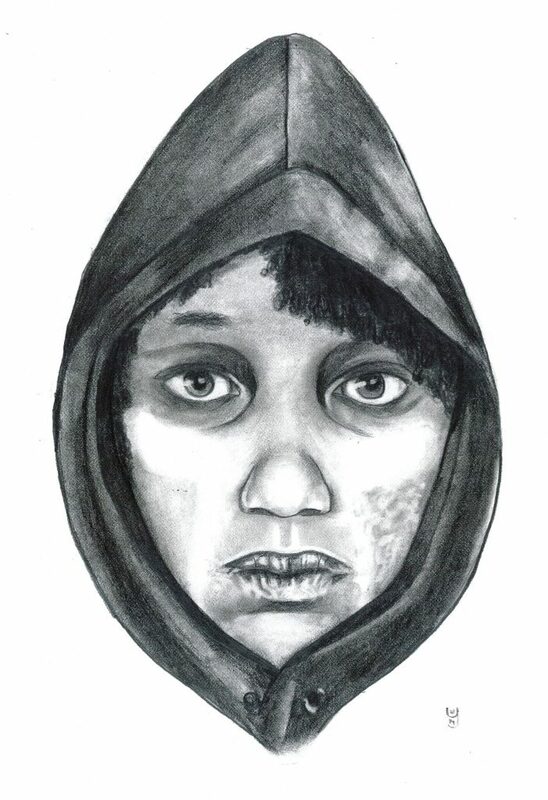 The suspect was described as a black woman in her 20s, about 5’6” with a slim build and blemishes on her face, with blue fingernails, dry, chapped lips and wearing a grey hooded sweatshirt and orange pants. The suspect kept one hand in her sweatshirt pocket, indicating she might have a weapon. After taking money from the drawer, the suspect demanded more money. When told there was none, she fled the store and headed west on William Street. 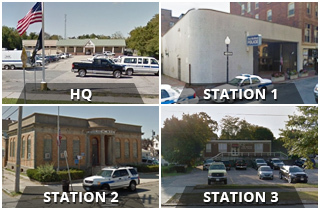 Anyone with information about the suspect is asked to call New Bedford Police Det. Tyrone Jones at 508-991-6320.